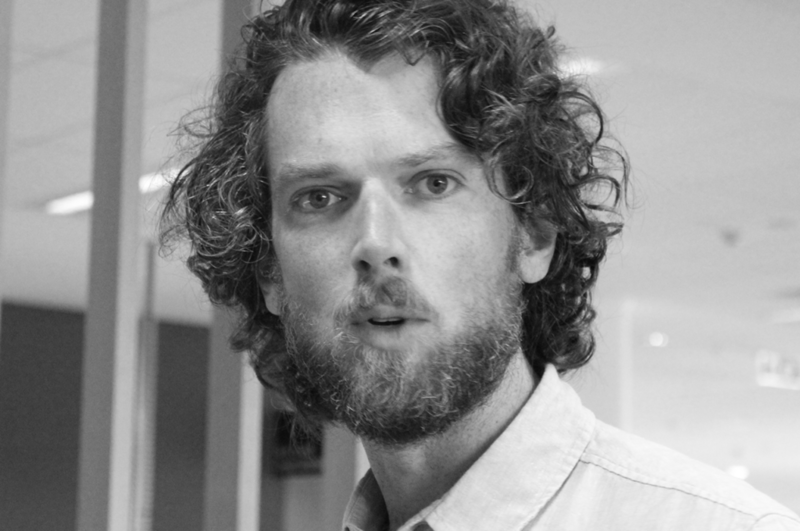 Killian Quigley is a writer and a new-made Sydneysider. He wants to understand how odd – and discomfiting – aesthetic, sensory, and emotional experiences can scramble our selves and remake our worlds. At LRT, he’s trying to pitch in to the conception and creation of such experiences. He is a compulsive walker and ocean swimmer. If you want to know more about his interests, have a look at the Sydney Environment Institute, MAKE magazine, and the newsletter of the Australian Coral Reef Society. And he’s recently written essays on weird (and cool) ideas about bogs in seventeenth-century Ireland, and on illness and the Irish in colonial New South Wales. He’s currently co-editing a book called Senses of the Submarine: A Cultural History of the Undersea. Catch him on Twitter @killian_quigley.